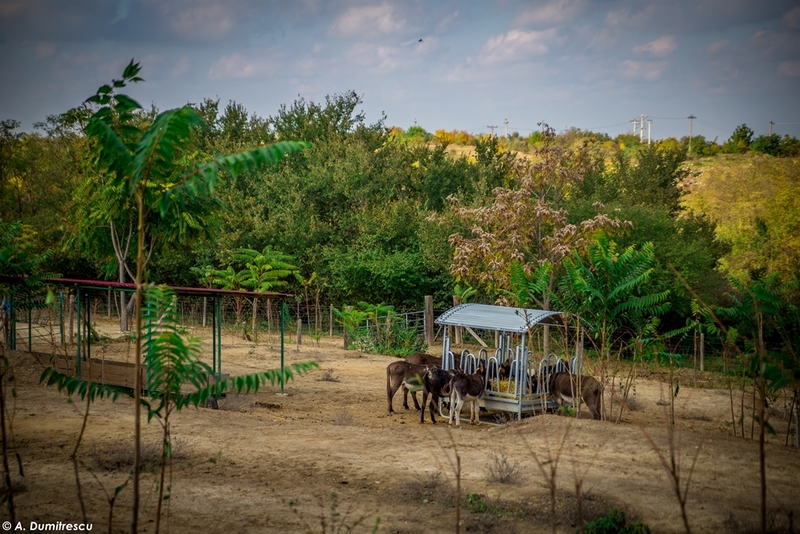 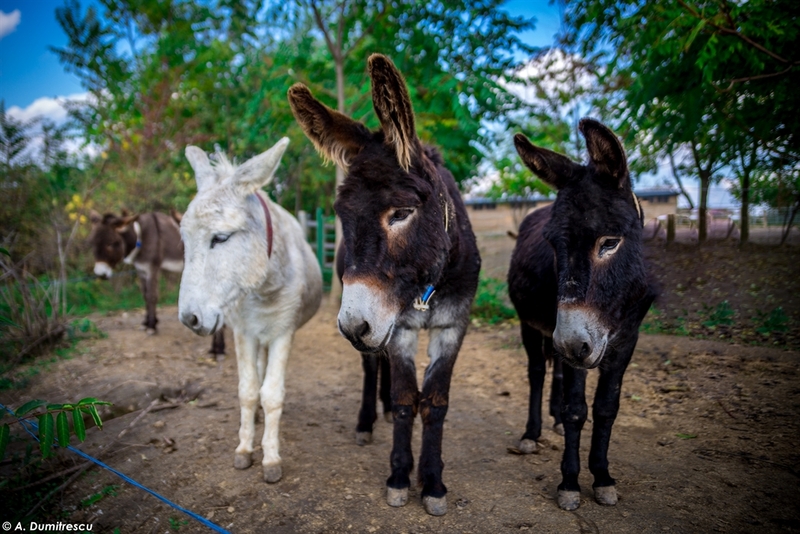 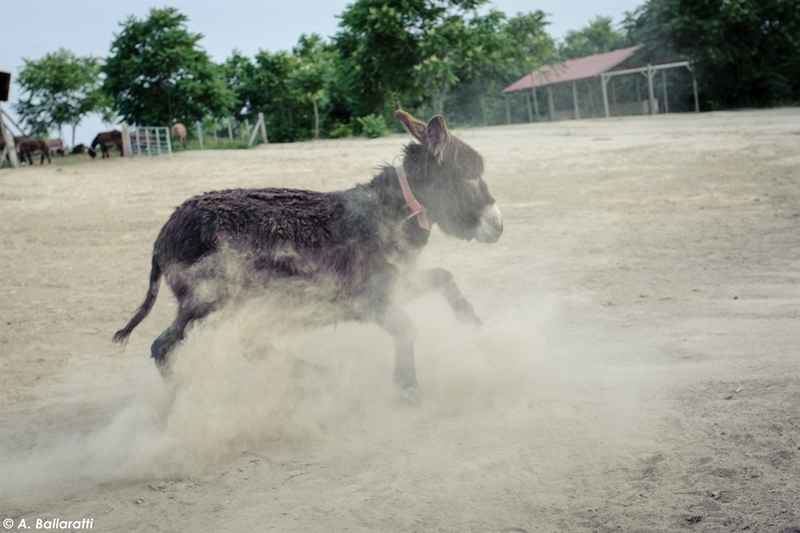 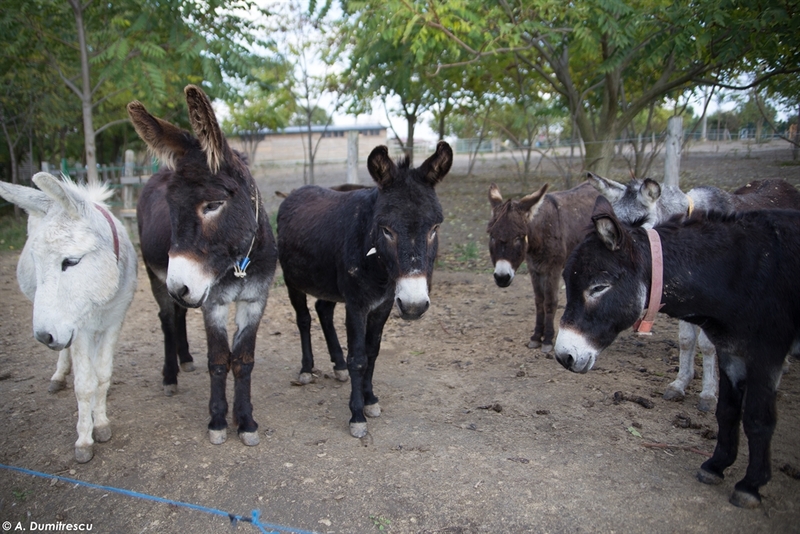 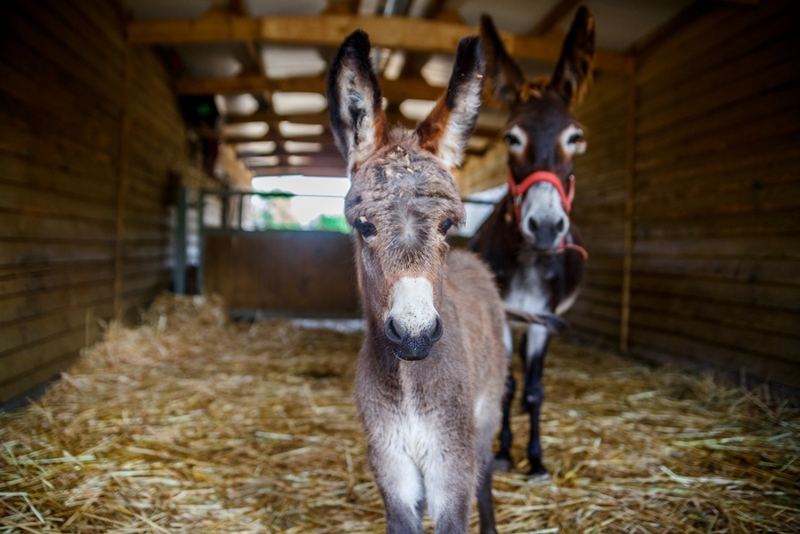 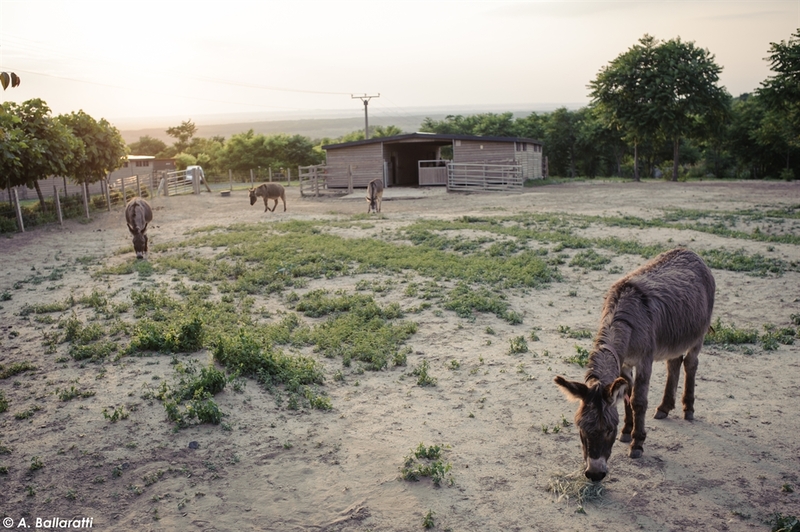 Thanks to the sponsorship of the British Organization Donkey Sanctuary, which since 2008 has been almost entirely financing this project, our association has been able to accommodate during these years over 100 donkeys in distress. 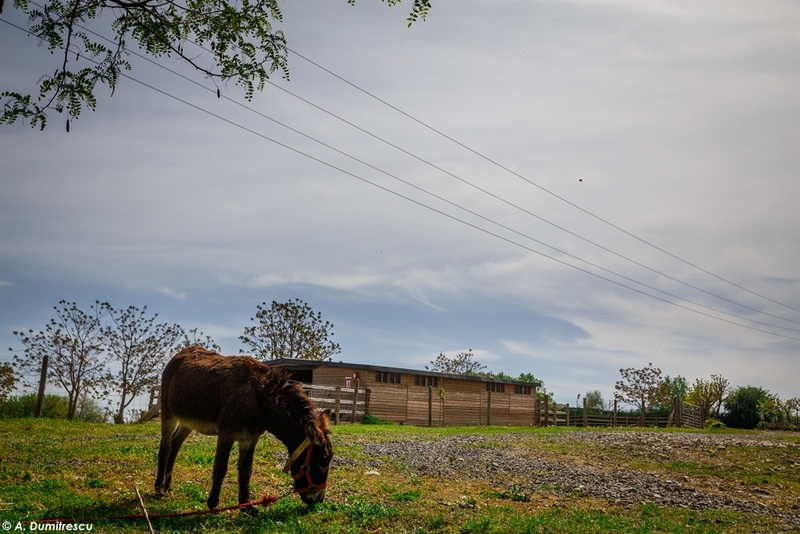 All the guests in our sanctuary (60 at the moment) have abandon or abuse stories behind them and at best would have died of starvation or would have ended up in a slaughterhouse in Italy. 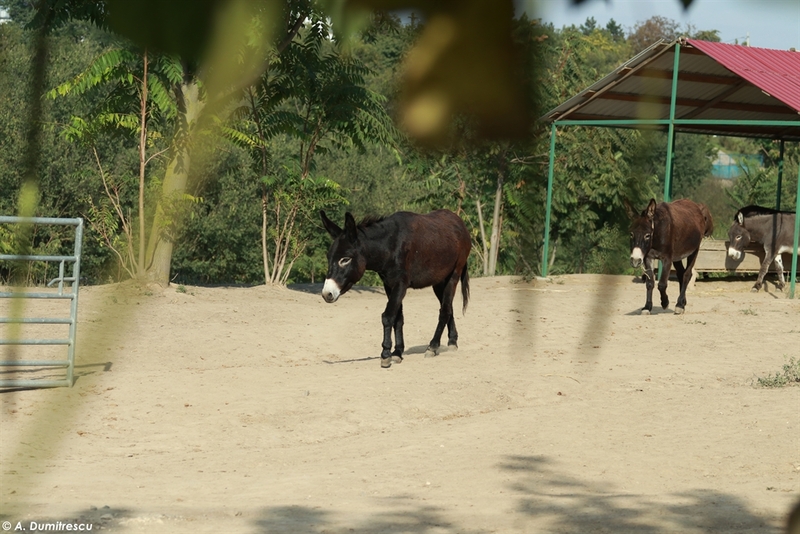 The donkeys’ area is divided into three zones: the first on the right is dedicated to elderly donkeys or donkeys with “special” needs (mothers who have given birth or animals in need of particular assistance), the second area is dedicated to “youngsters” and the latter to healthy adults..
Next to the staff who daily feeds the donkeys and ensures their cleaning, two Save the Dogs’ veterinarians provide a full-time medical care to the animals. 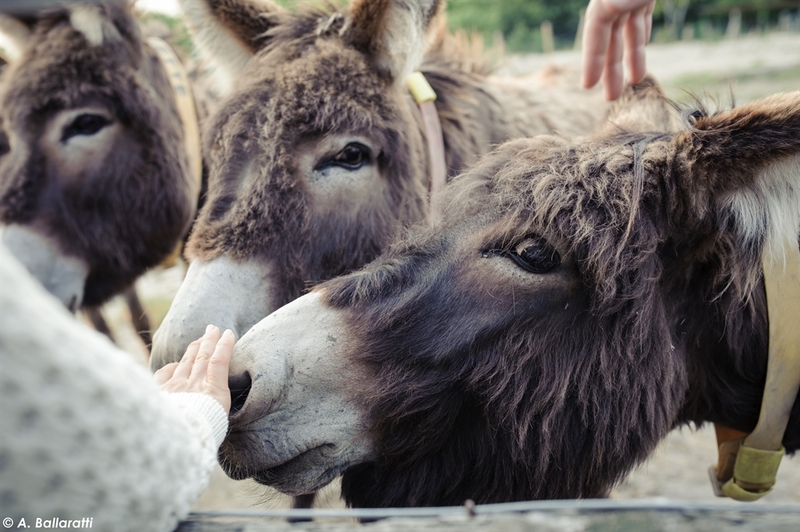 In addition to the hay, our donkeys love carrots: keep this in mind if you go to visit them but….. watch your fingers!